Tool has all the same functions as our No. 26 combination handle. 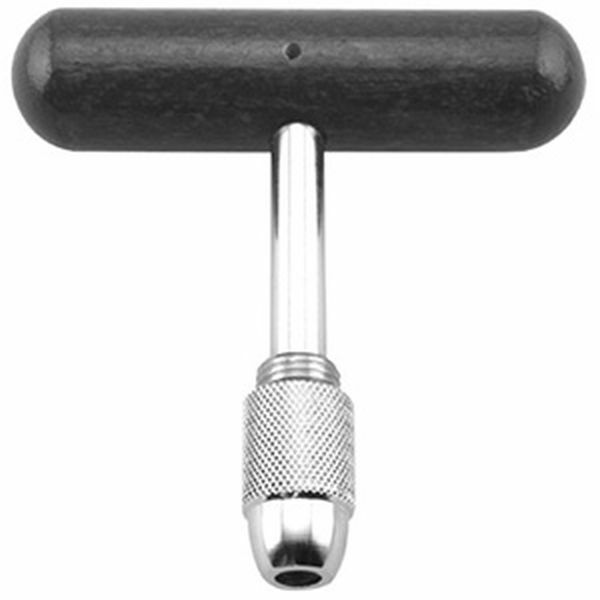 The "T" style handle allows for greater pressure to be exerted for those difficult situations. Handle is 4" long and has a 3" chrome plated shaft and collar.